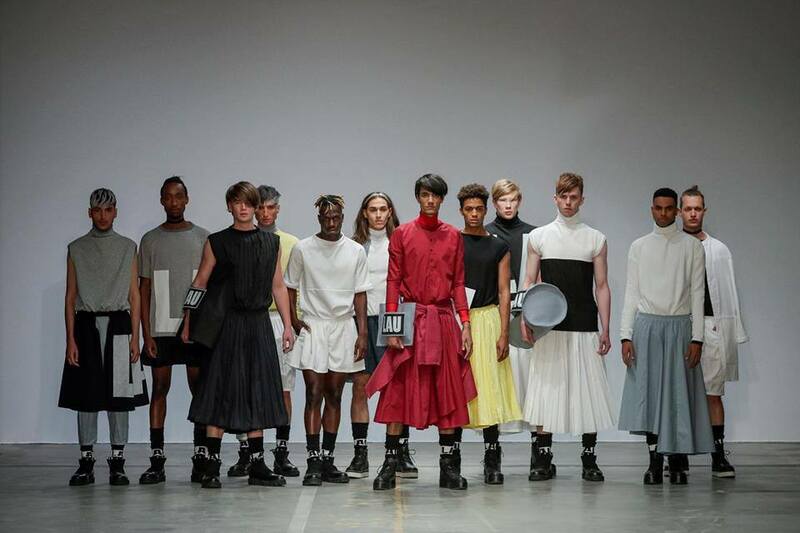 At the beginning of July our team went to support Czech designers participating in the prestigious FASHIONCLASH festival in Maastricht and in this occasion we were watching for Dutch talents,, whom we could invite to this year’s jubilee edition of designSUPERMARKET. Our scouting representative was Veronika Ruppert. We have been reciprocally cooperating with the FASHIONCLASH organizers already since 2014, when we introduced in Prague five Dutch fashion designers. Thank to the continuous support of the Embassy of the Kingdom of the Netherlands we hope to bring several interesting personalities and concepts this year again. Who will it ultimately be, we will decide together with our long-time colleague Veronika Ruppert, a radio reporter, huge fan and promoter of Czech fashion and fashion industry and also one of the designSUPERMARKET curators. She made reports right from the course of FASHIONCLASH for her own show Modeschau on Radio Wave and for the show Trendy on ČRo Plus. Both are available online (in Czech). Who from the Dutch designers impressed Veronika the most? 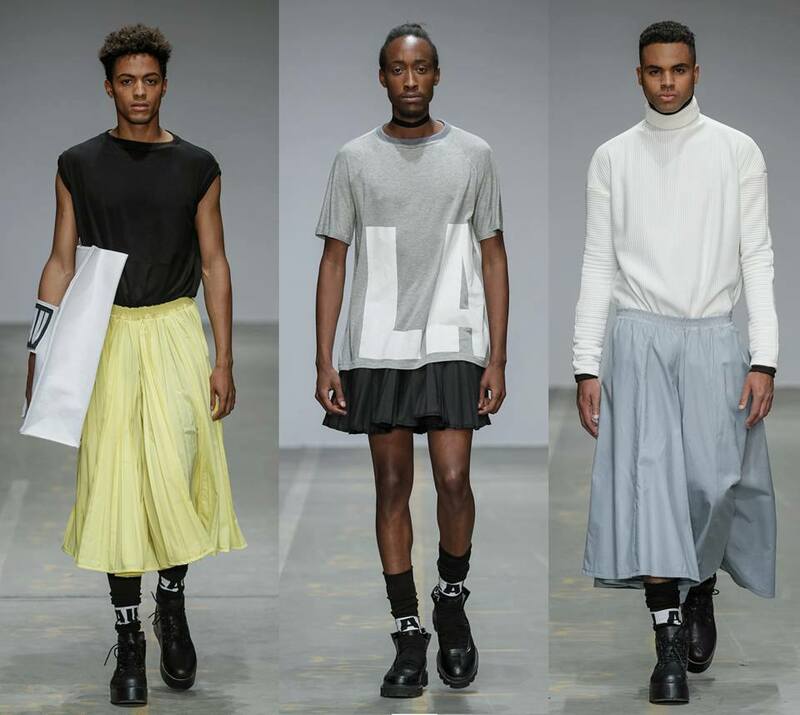 Maybe imaginative unisex streetwear of LAU by Laura Verdonk. 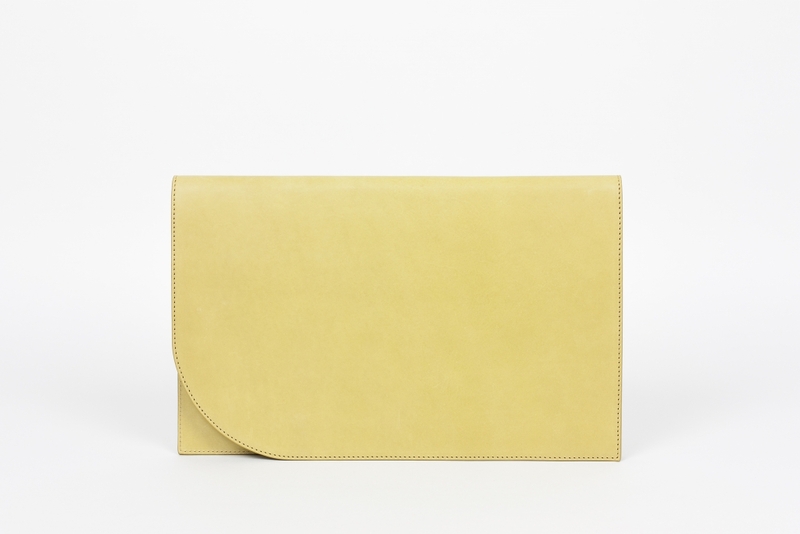 It is trendy, but simple and wearable. 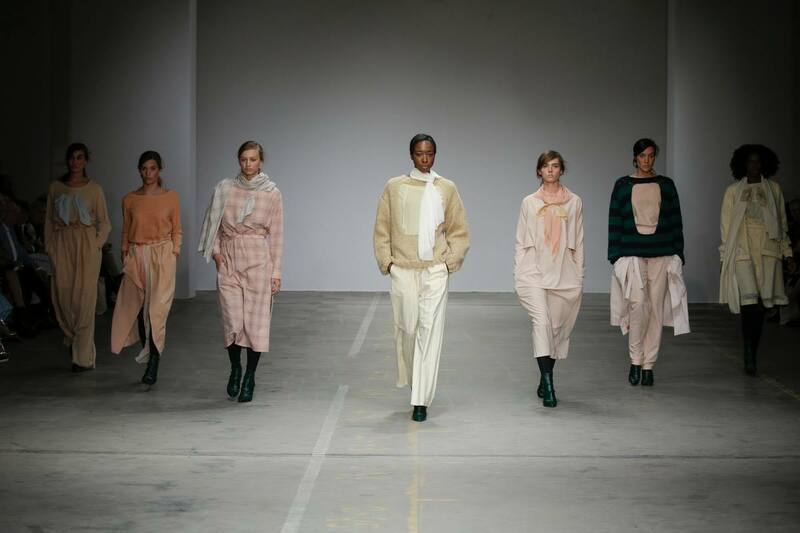 Also the designer Ellen Mary Rooijakkers and her collection Surplus made from bio cotton, dyed by hand-picked local herbs. Veronika was searching also among fashion accessories. She liked Naomi Rachel Timan with the motto “I was a soffa”, who presented a likeable concept of leather bags produced from recycled furniture. 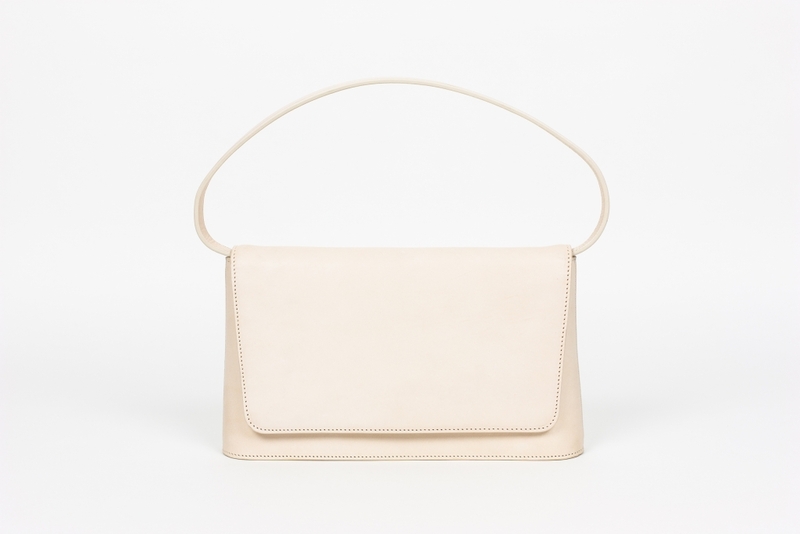 Amsterdam-based Studio Cosima interested her with the collection of minimalist handbags. We will decide for the final Dutch participants in September. Stay tuned and follow us!